Welcome to episode #44 of the Full Metal Hipster podcast. 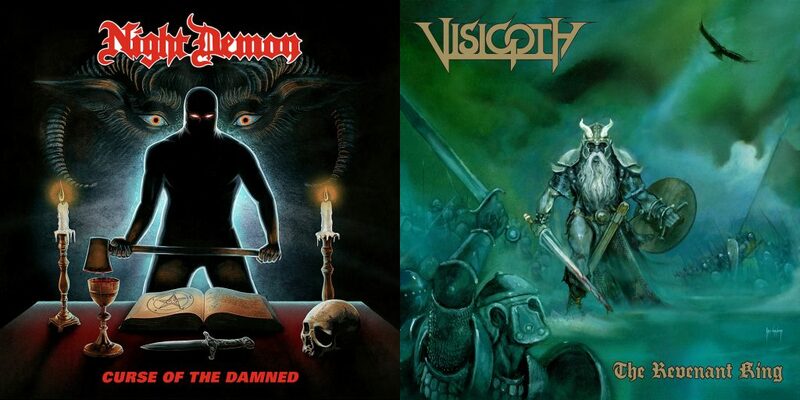 This week I have interviews with Jarvis Leatherby who sings and plays bass in Night Demon (Facebook) (I incorrectly said he played guitar in the podcast) and Jake Rogers who’s Visigoth’s (Facebook) singer. Both band’s releases stellar debuts last year and they’re touring North America together right now. They’re playing New York City this Friday 4/29/2016 and you should definitely come out and join me if you live in the Big Apple. Enjoy this heavy metal heat, y’all!